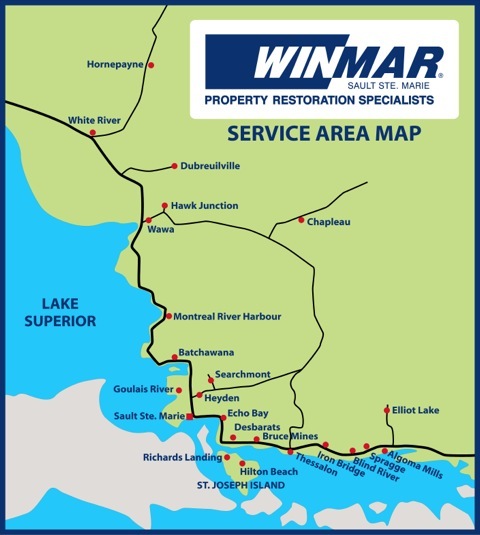 As part of Canada’s largest restoration network, WINMAR® Sault Ste. Marie has been in business since 2008. Co-owners, Amato and Dino Biasucci, bring over 45 years of combined experience in the insurance restoration industry and are well respected for their integrity and high level of professionalism. 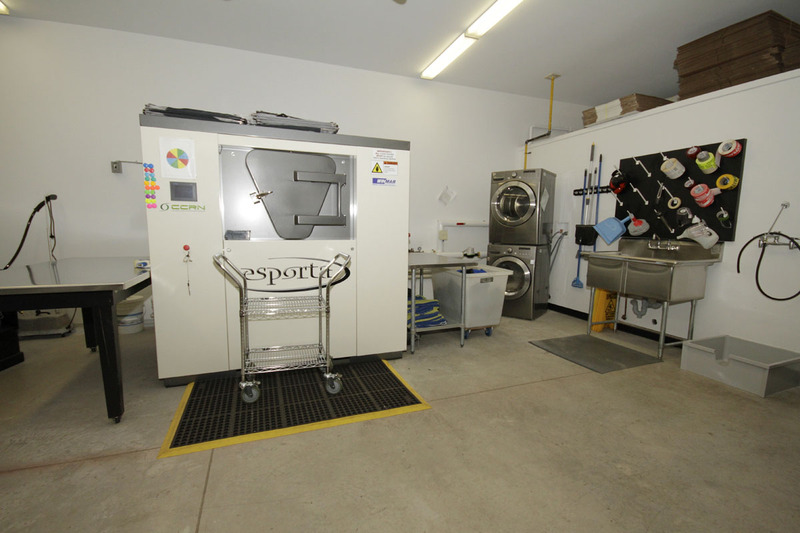 In 2014, the franchise relocated to an expanded, comprehensive 12,000 sq. ft. facility. WINMAR® Sault Ste. Marie’s dedicated and knowledgeable team is proud to serve homeowners and businesses in Sault Ste. Marie and communities in the Algoma District, as far north as Hornepayne and as far east as Elliot Lake. WINMAR® Sault Ste. Marie is a well-established Property Restoration Company, locally. We are able to hand pick from over 30 employees and use the best and most skilled tradesperson for each project, from supervisors to general labourers. Work that is not completed in-house is subcontracted only to qualified contractors. WINMAR® Sault Ste. Marie prides itself with using only the best, state of the art equipment on every project and has resources to handle major commercial losses as well as large residential catastrophes. Our team is always ready to deploy a Catastrophe Management Program to deal with a number of simultaneous losses.